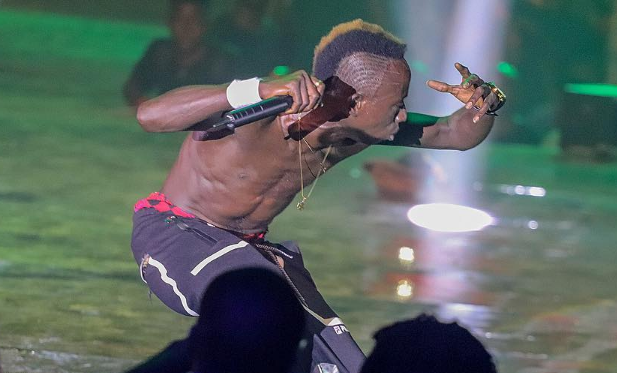 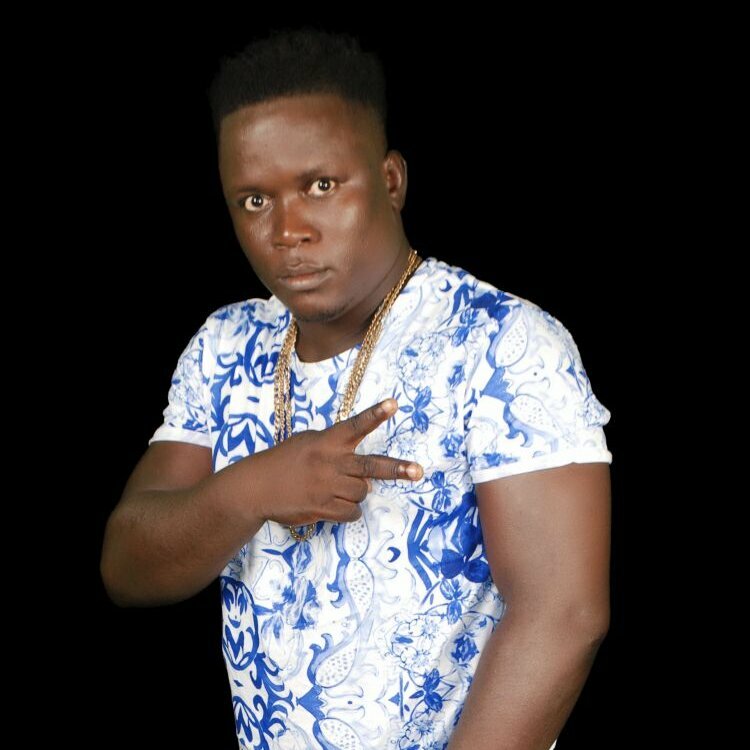 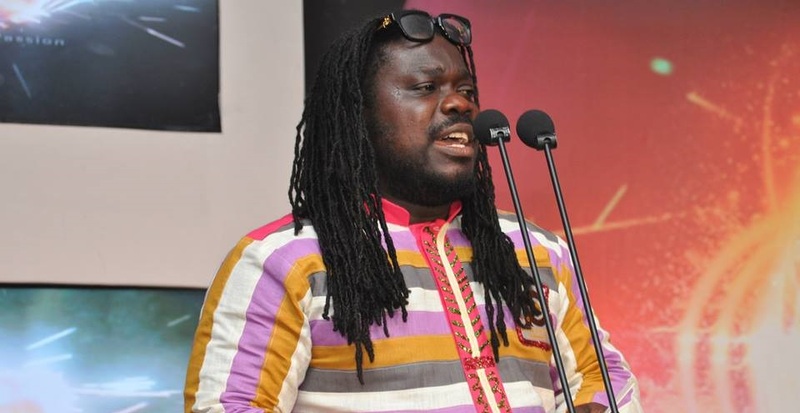 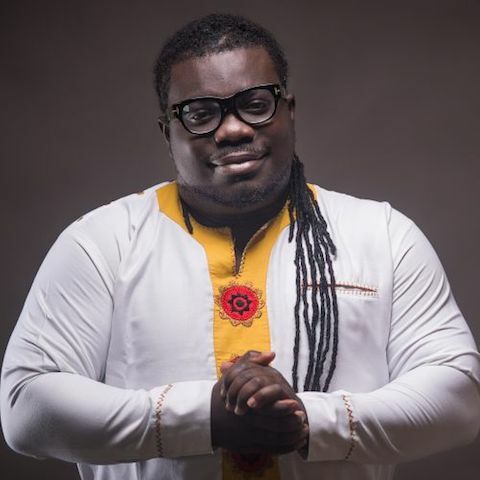 President of the Musicians Union of Ghana (MUSIGA) Bice Osei Kufuor known in showbiz circles as Obour has revealed his outfit still owns the Ghana Music Week despite misunderstanding between MUSIGA and artiste Kwaw Kese and his late manager Fennec Okyere over the rightful owners. 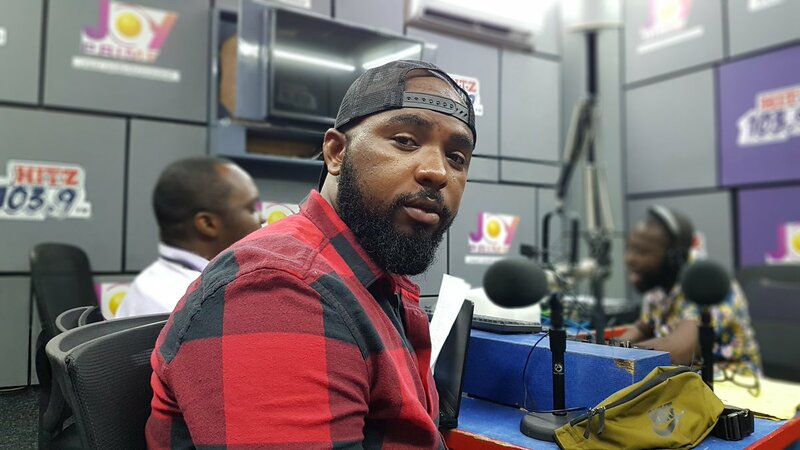 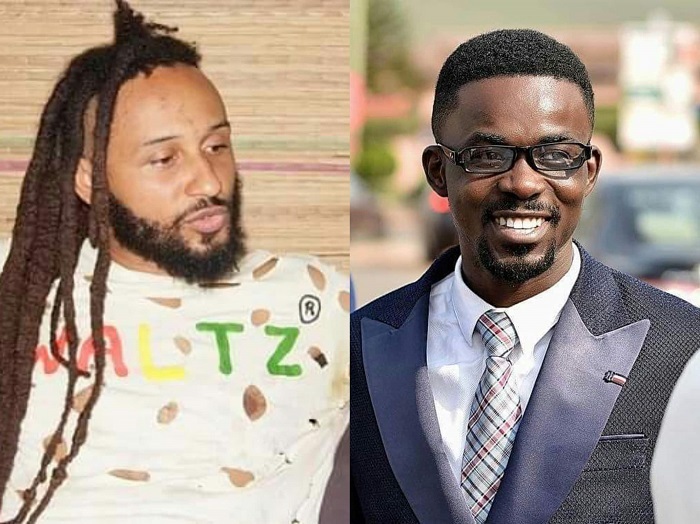 Controversial musician, Emmanuel Owusu-Bonsu popularly known as Wanlov the Kobolor says he owes CEO of Menzgold, Nana Appiah Mensah ( NAM1) GH₵700. 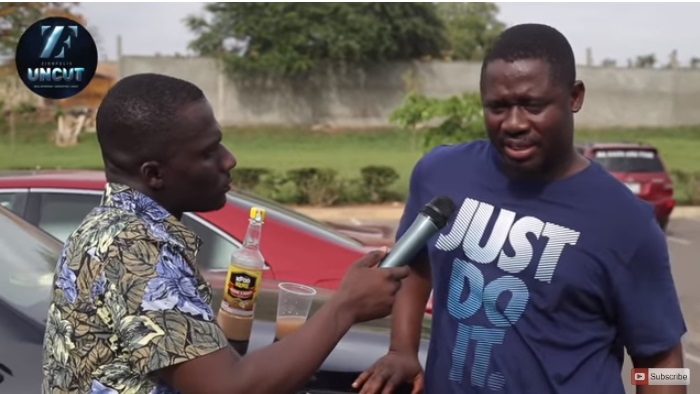 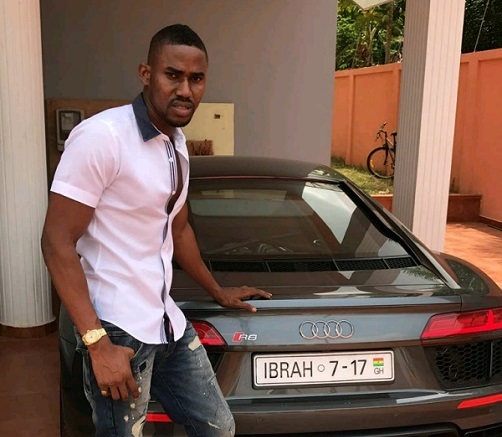 Ghanaian socialite and billionaire, Ibrahim Dauda aka Ibrah One has stated that Nigerian actor Mr. Ibu had stroke and he lied about his condition. 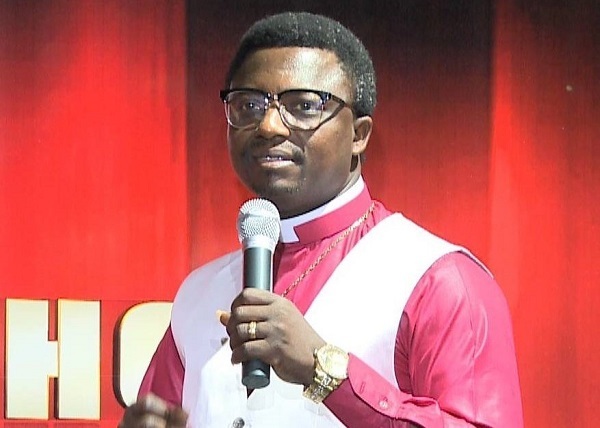 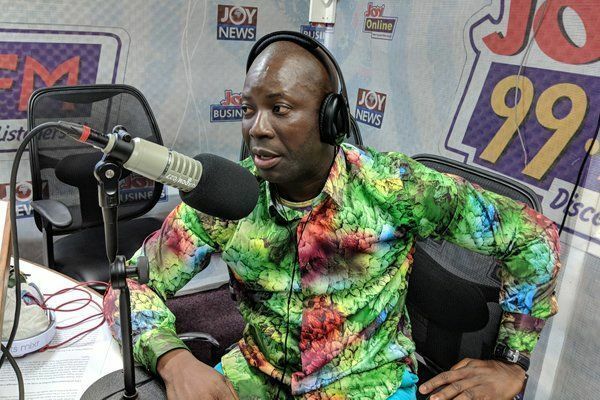 Prophet Nicholas Osei popularly known as Prophet Kumchacha has disclosed that prior to becoming a preacher, no one could beat him when it came to spying of ladies in the bathroom. 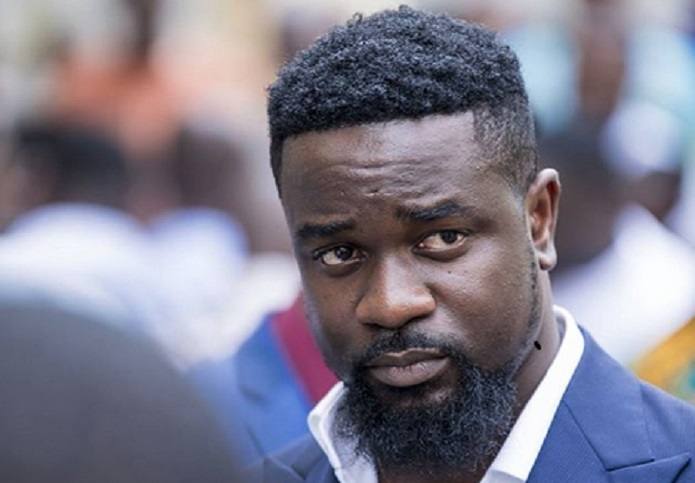 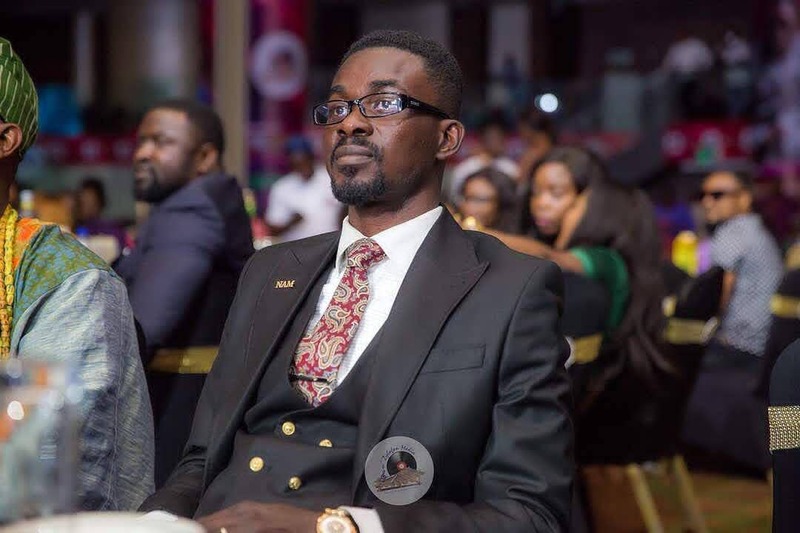 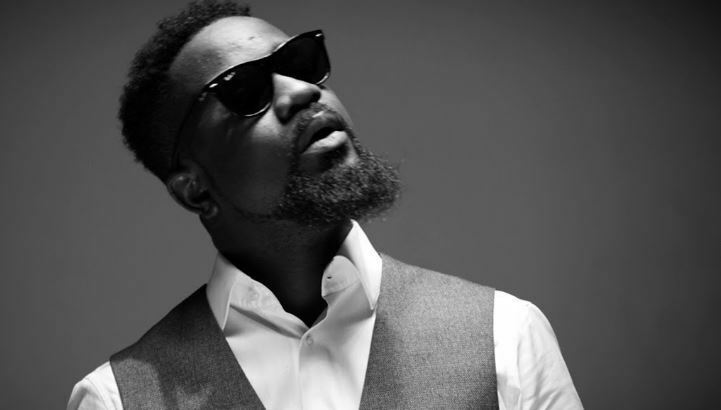 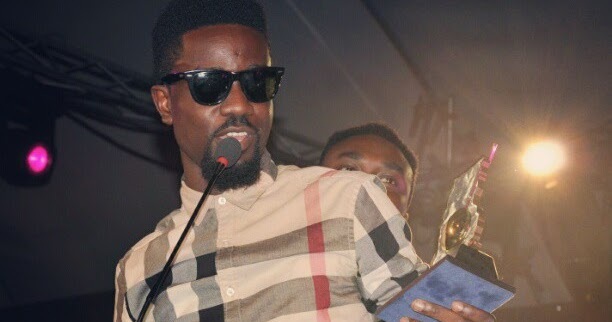 Mr. Afotey Mensah, one of the managers of Liberty Industries Ventures, producers of popular alcoholic beverage Kpoo Keke has disclosed that the company has regretted associating their brand with Ebony Reigns one-year anniversary concert. 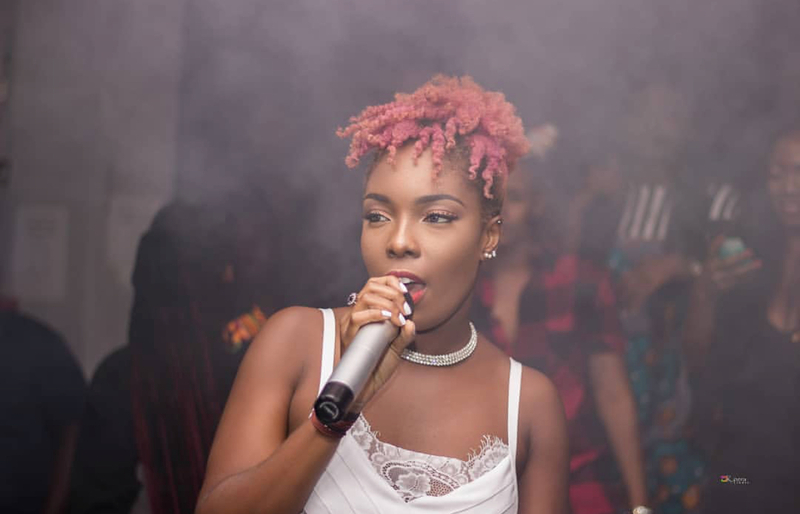 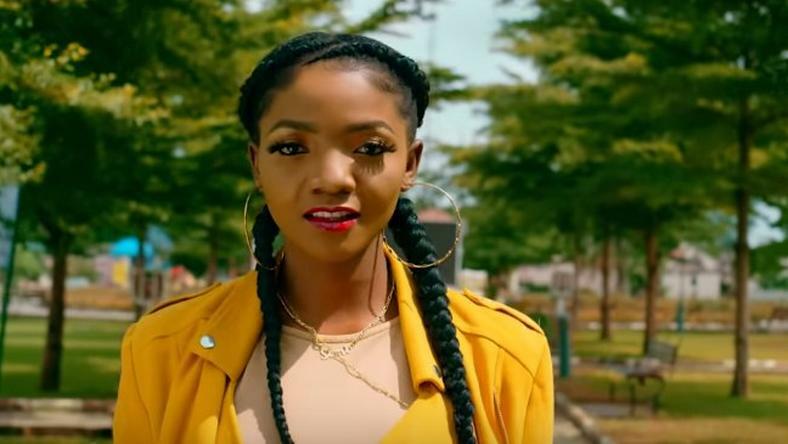 Ghanaian singer, Feli Nuna last weekend walked off stage after a fan threw water at her during Ebony Reigns memorial concert that took place at West Hills Mall, Kasoa. 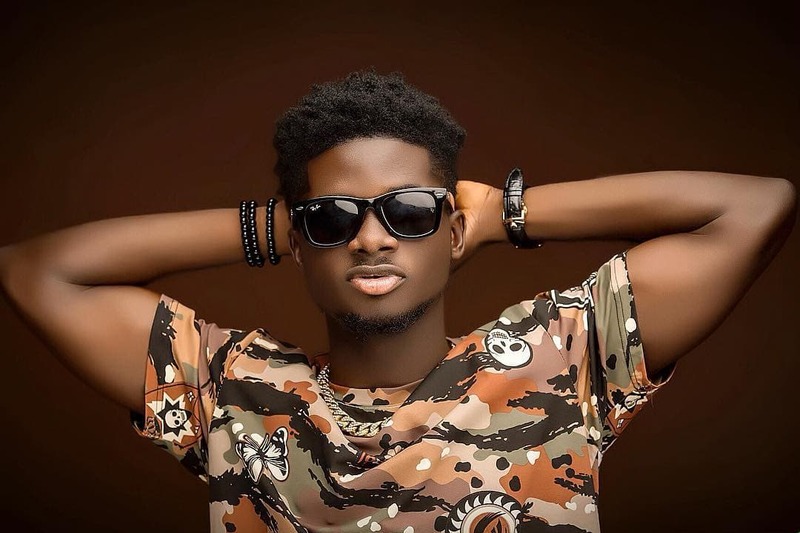 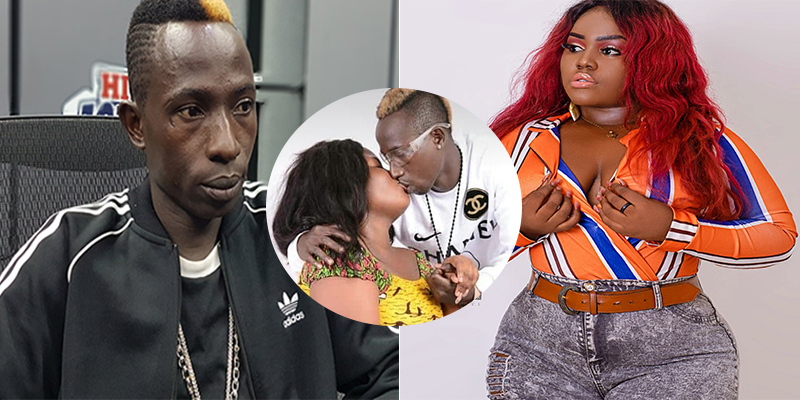 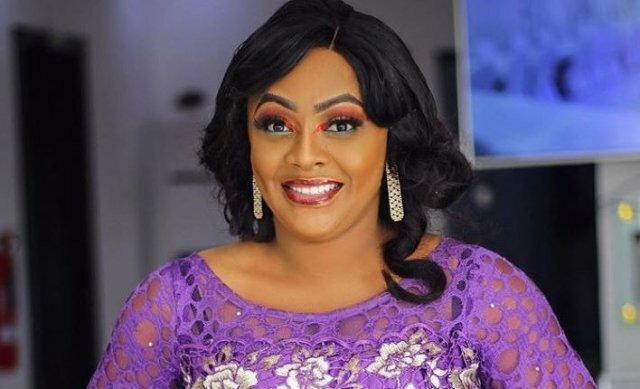 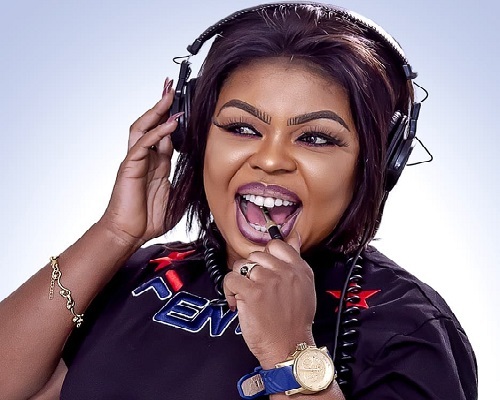 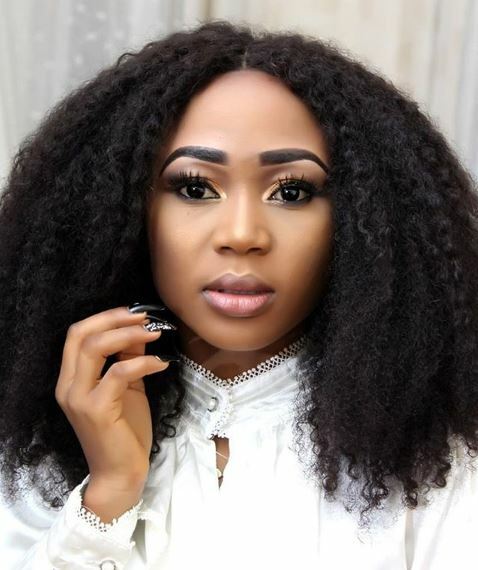 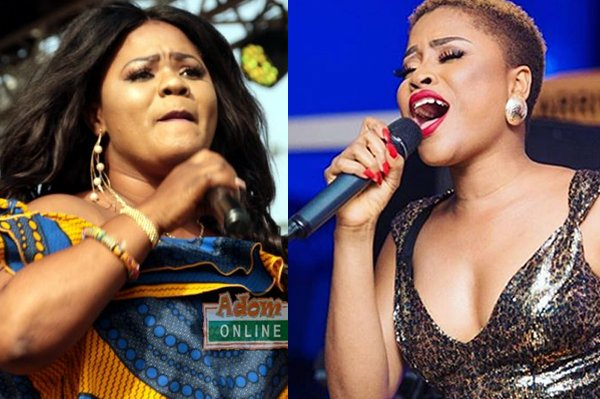 Afrobeats artiste, Adina, and Gospel musician, Obaapa Christy, are two of the female acts who are doing amazing on the music scene so there was excitement when they were put on the bill for the VGMA Nominees Jam. 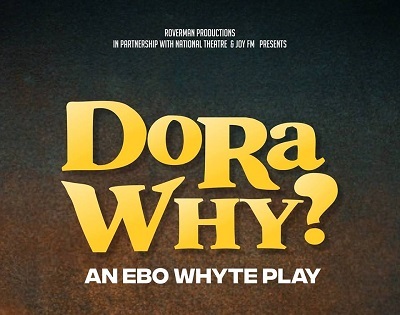 Uncle Ebo Whyte's play 'Dora WHY?' 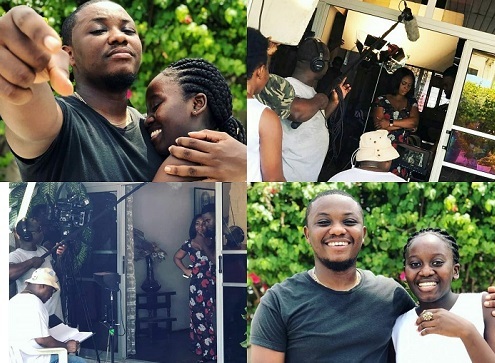 will be shown again at the National Theatre this Easter on the 20th and 21st of April, 2019. 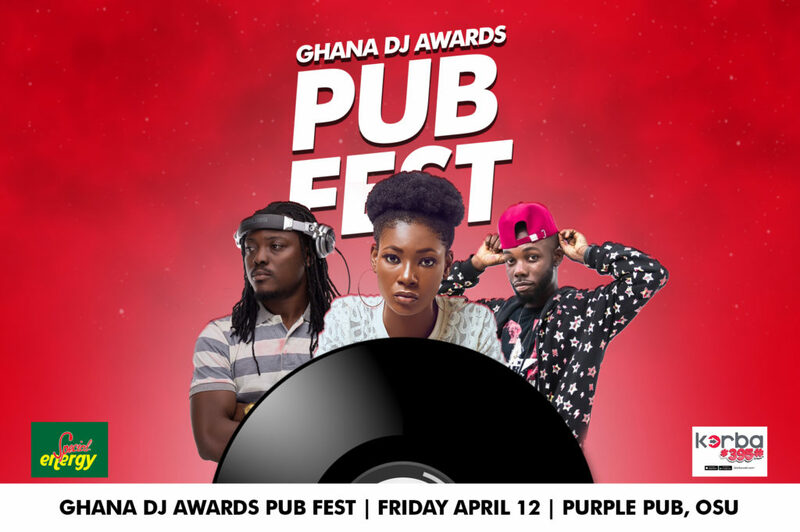 Tickets are going for only GHC 80. 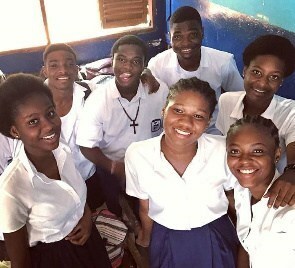 Uncle Ebo Whyte’s Roverman Production thrill thousands of Ghanaians again with their much-anticipated play Dora WHY? 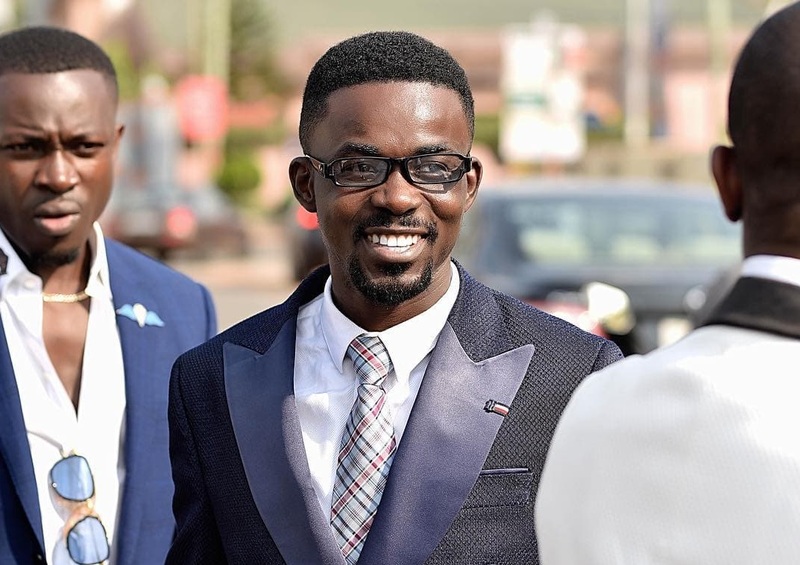 which was premiered and showed on the 6th and 7th of April, at the National Theatre.